Thank You for Making The RELIABILITY Conference Successful! WHAT Is the RELIABILITY Conference? The RELIABILITY® Conference Featuring Artificial Intelligence and Internet of Things for Asset Management is produced by Reliabilityweb.com® and Uptime® Magazine, names you trust to bring you the best information available. Innovation in asset management, reliability and condition monitoring is happening at a breakneck pace. As an asset manager, reliability leader or condition monitoring professional, you have to be well-informed to maintain your organization as a viable market competitor.  The Reliabilityweb team travels the world to meet the best subject-matter experts, practitioners and best-selling authors to ensure your time is spent productively. In addition to the world-class keynotes and practitioner case studies, we also bring you short courses, workshops and a full 4-day professional certification course so you can focus on professional development in a flexible environment. Add the world’s top solution providers in the RELIABILITY Expo and meet with 50+ vendors who can advance your organization to high performance reliability and asset management. In fact we are so confident that this is the best training conference you will attend all year, we offer our 100% No Hassle Guarantee. 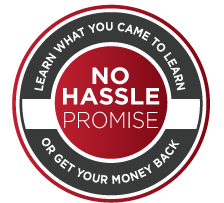 Learn what you came to learn or request your money back – no hassle. 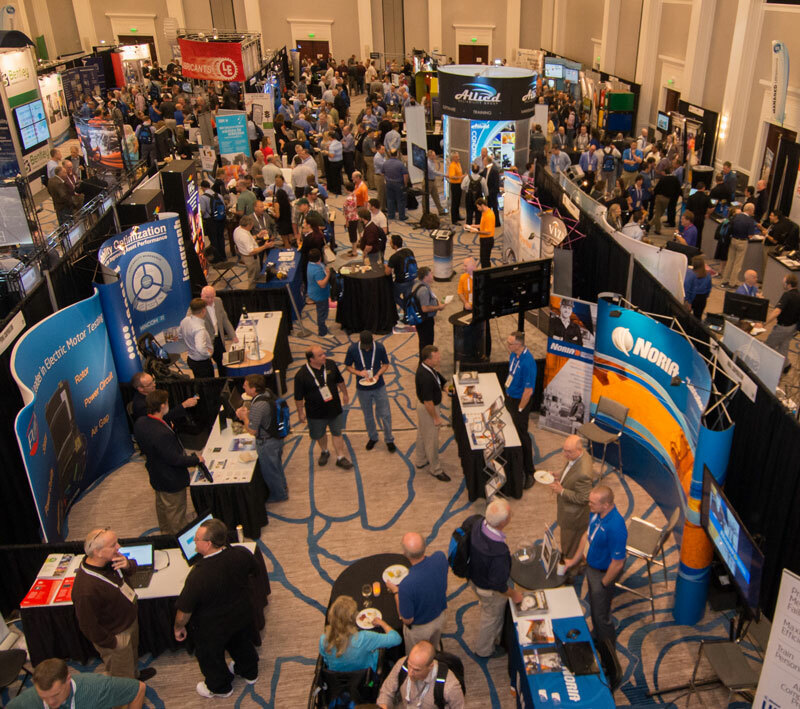 Sponsoring The RELIABILITY Conference is a great way to connect with asset managers, reliability leaders and condition monitoring professionals. Help us make TRC be the best it can be. Get in touch with us to discuss our sponsorship packages and see all the ways you can be part of creating a shared experience and foster long-lasting relationships with members of the reliability community. The Reliabilityweb.com team promises that you will learn what you came to learn, or we will give you your money back–no hassle.